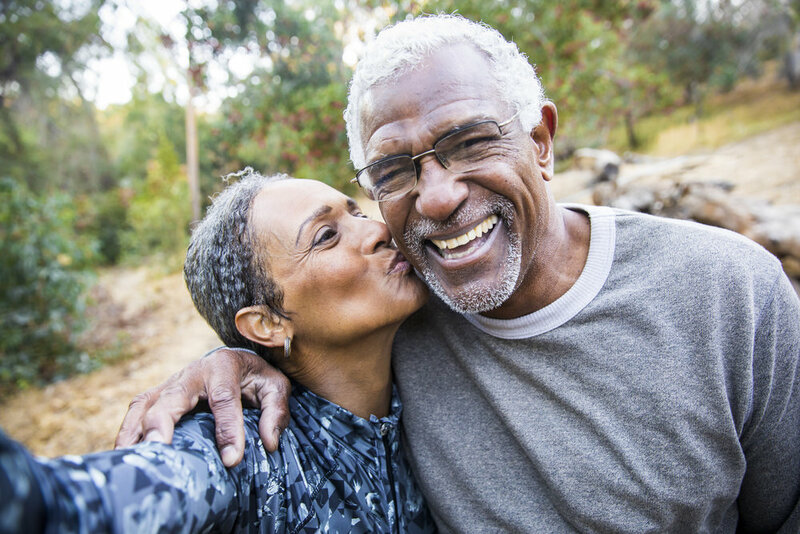 The number of older adults in the U.S. continues to rise and, along with advancements in healthcare, adults can continue to live vibrant and sexually healthy lives. According to the National Social Life, Health, and Aging Project survey of more than 3,000 people between the ages of 57 and 85, approximately 75 percent of people between 57 and 64 reported being sexually active. More than half of people between 65 and 74 reported being sexually active, and more than a quarter of those 75-85 reported being sexually active. And yet, the sexual health needs of older adults are often overlooked. EOI is pleased to partner with retirement communities to support staff in addressing this gap.